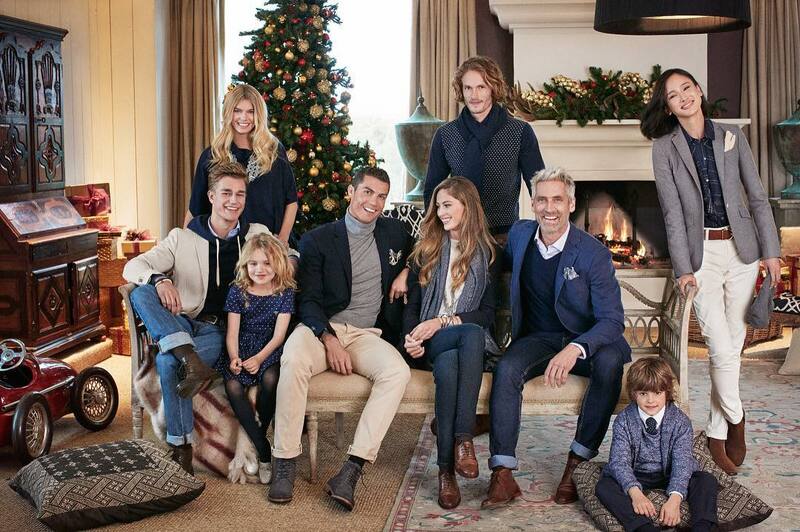 Getting into the spirit of the season with Sacoor Brothers! We are celebrating this magical season with elegance and style to look your best for your special occasions. Shop www.sacoorbrothers.com for the best styles for you and your gift list!